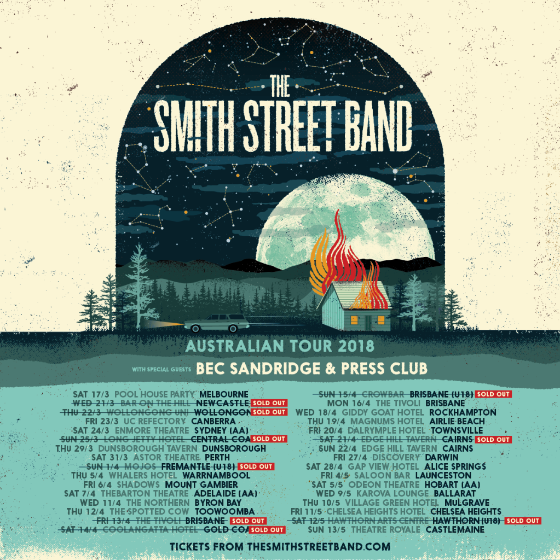 Still riding out the high, The Smith Street Band are now armed with a handful of extra tour dates to announce as part of their Australian run. Kicking off today with a sold out show in Newcastle, they’ll be heading to a smattering of regional and capital city hotspots across the country. 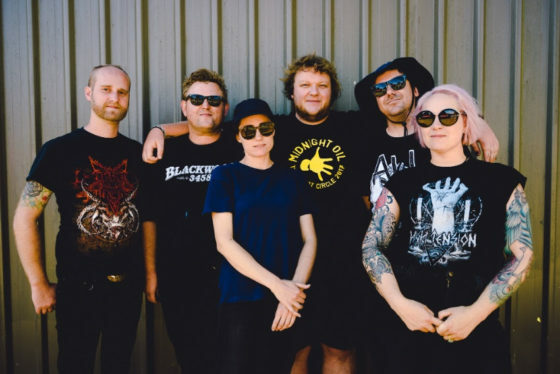 And today announce the addition of shows in Melbourne suburbs Chelsea Heights and Mulgrave, and regionally in Ballarat and Castlemaine. Far North Queensland will also score an extra show in Cairns.